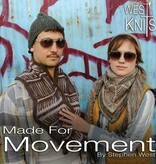 Westknits Book 4: Made For Movement is a collection of 10 knitting patterns by designer Stephen West. These patterns are ideal for knitting on the go and include small accessories and generously sized shawls. 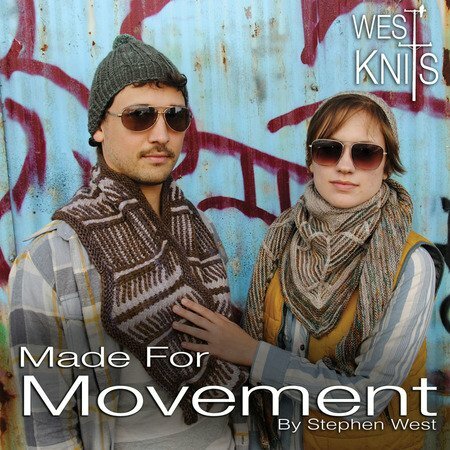 Stephen puts a twist on classic shapes that will add excitement to your knitting. Print booklet includes an ebook code on cover.